. إن الخدمات الممتازة وحسن الضيافة العالي في Willowbrook Country Apartments تجعل إقامتك تجربة لا تنسى. يقدم هذا الفندق العديد من الخدمات الكفيلة بإرضاء أكثر الضيوف تطلباً. لقد جهزت هذه الإقامة الفندقية بعناية فائقة لتوفر مستوى عالي من الراحة. في بعض الغرف يجد النزيل تلفزيون بشاشة مسطحة, سجاد, اتصال لاسلكي بالإنترنت, اتصال لاسلكي بشبكة الإنترنت (مجاني), غرف لغير المدخنين. يقدم الفندق مجموعة رائعة من الخدمات كمثل حوض استحمام ساخن, ملعب تنس, حديقة، لجعل إقامتك تجربة لا تنسى. استمتع بخدمات لا يعلى عليها وعنوان ذو اعتبار في Willowbrook Country Apartments . 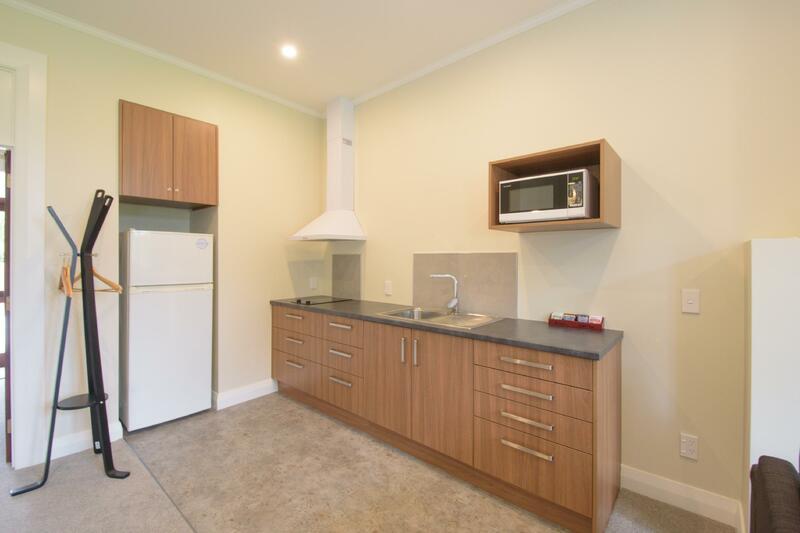 Spacious, clean, full equipped kitchenette, utensils and cutleries, also a laundry room! Room is so big that we had a kitchen table and a living room area to chill as well. Well ventilated, even during the hot summer time. We love it and definitely recommend others to stay here! Roy is also a very good host, accommodative and informative. 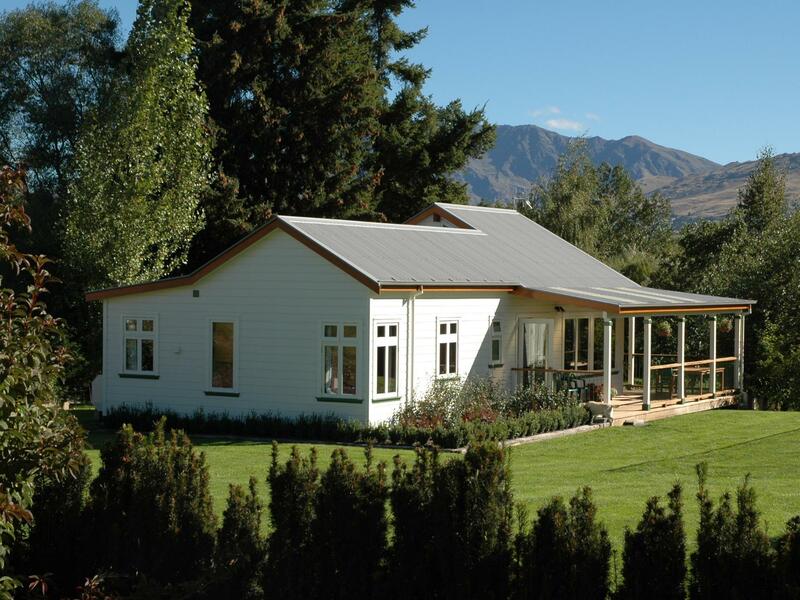 Willowbrook Apartments is a lovely rural property minutes from Queenstown and scenic Arrowtown. Very quiet after the bustle of Queenstown with well appointed clean and modern facilities. 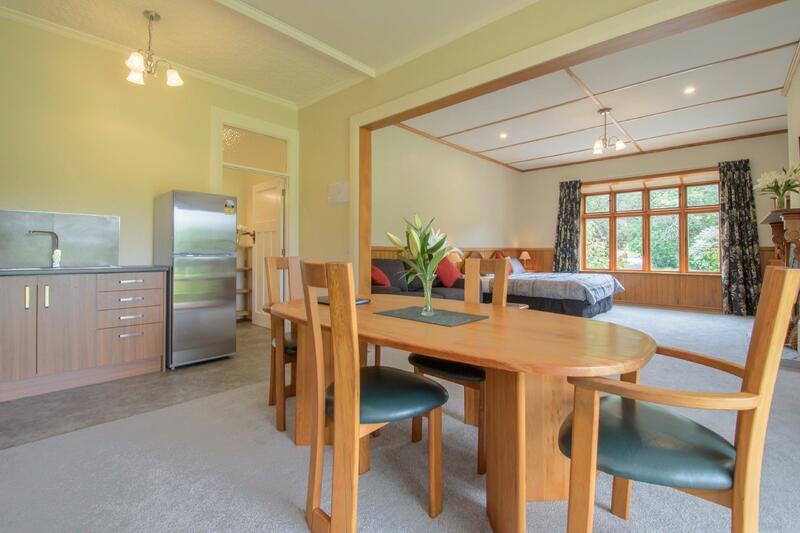 Perfect for touring the Otago wine areas and visiting scenic spots such as Glenorchy and Wanaka. So nice to escape the busyness of Queenstown…. bliss to sit in the hot spa surrounded by snow-capped mountains, and my children loved feeding the sheep. This was our most luxurious accommodation in NZ, and it didn't disappoint! It was even nicer than the photos on Trip advisor showed. Well, stay 3 nights here. Nothing to complain. I have a great stayed. will come back again. OK but there was no room key and the latch on the bedroom door was faulty making it impossible to fully close the door (hence no sense of privacy or security). The spa was heavily chlorinated making for an unpleasant experience when using the jet sprays. On the positive side, the staff were very friendly and offered excellent suggestions for day trips and prepared and served a lovely breakfast. Compared to other accommodations we stayed during our 10-day trip throughout the South Island, this B&B was overpriced and not great value for the money. Wonderful experience a pleasure to stay everything was perfect ! 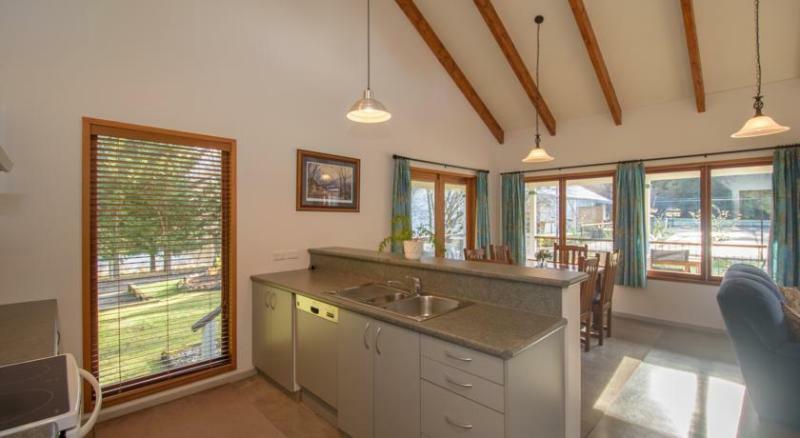 5 mins drive from Arrowtown, quiet cottage with fabulous mountain views. Spacious rooms , well-equipped and spotlessly clean, lovely touches from the hosts / managers Trish and Tony eg. small plate of cherries and biscuits on arrival. A charming and very welcoming couple who ensure that willowbrook cottage is a very special place to stay. 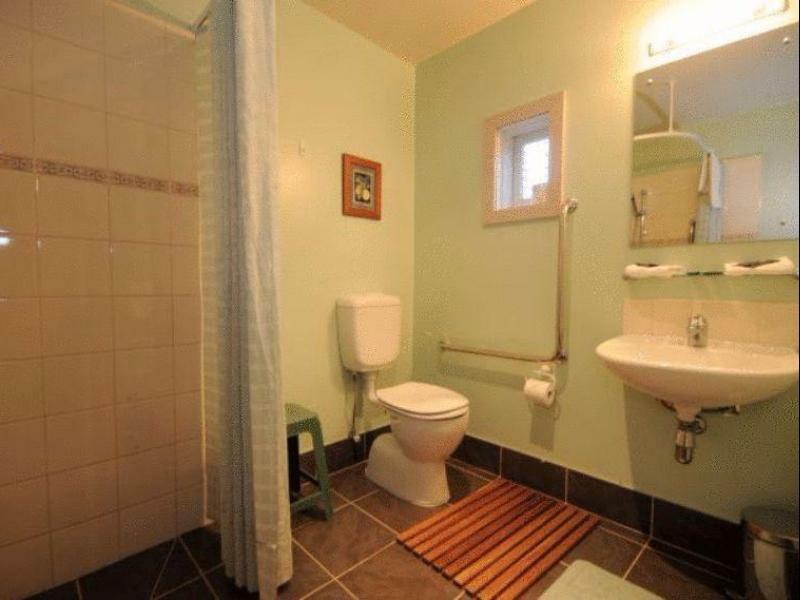 However, like many places in NZ, the accommodation is a little dated - perhaps the owner should think about a degree of upgrading ? This is the best I have stayed in among all other New Zealand lodges and hotels, even compared to Auckland's hotel. Classic design with very clean and comfortable room (I took the room with ensuite bathroom), my fiancee and myself thoroughly enjoyed this stay. There are 5 very friendly sheep which you can actually feed, as well as a very modern and amazing spa in the garden, perfect for stargazing and a warm spa at night. The owners are tremendously friendly and prepared healthy breakfast in the morning. 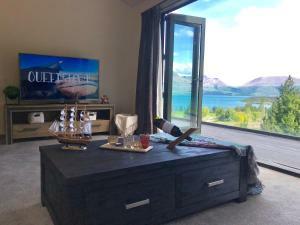 Perfect location as it is so close to the Coronet Peak Ski, with amazing snow capped mountain view from the room. I love this place and will definitely stay here again when i visit Queenstown in the future. We loved staying in the barn style cottage which kept us cosy warm. We took in the beautiful mountain scenery while relaxing on the balcony. Enjoyed a game of tennis and relaxed in the outside spa! an excellent and friendly host. 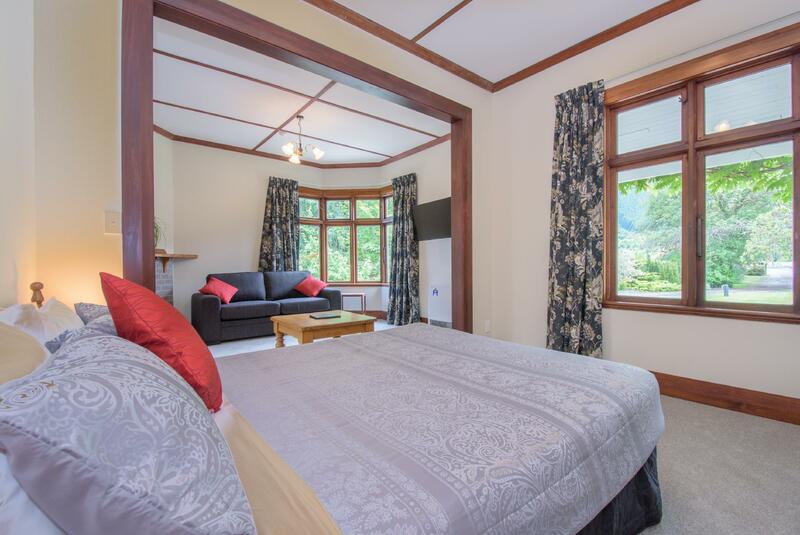 Quiet beautiful surroundings, easy access to surrounding Queenstown and Arrowtown for a week's stay.. close to mountains if you're there in winter... absolutely unreal, loved it. 직원 아주머니 아저씨가 매우친절하시고 마치 시골 할머니집에 놀러온것같은 아늑함이있었습니다. 시내가 아니라 조용하고 하우스옆 정원에는 양도 키우고, 스파도 있어 자연친화적이었습니다. 아침은 시리얼 빵 과일 등 아담하고 깨끗한 기분좋은 여행이었습니다.